The Car Connection calls the design of the Silverado “brash” and “classy” and, we would add “capable” as well. 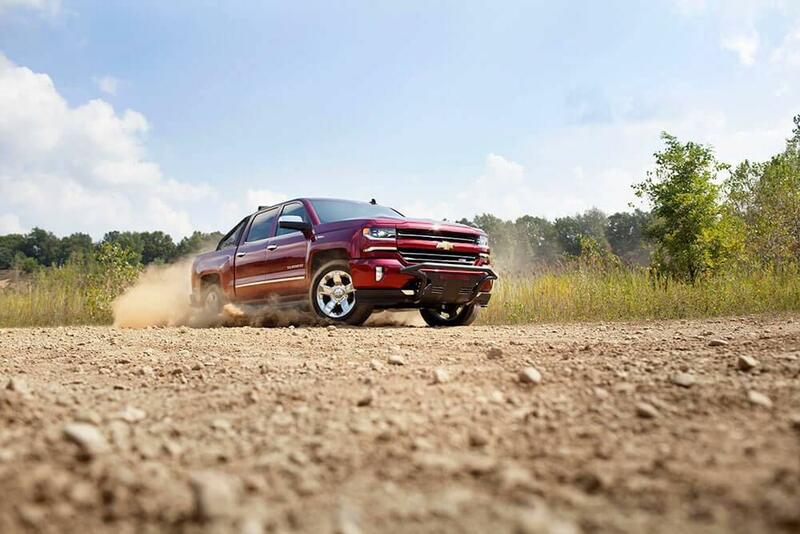 Explore the innovative 2018 Chevrolet Silverado 1500 truck bed accessories and devices the automaker offers to ensure Naperville and Aurora drivers are ready for anything and see why this is still a top pick with experts who know trucks. Aluminum Tool Box: Choose a 48 or 60-inch side-mounting aluminum toolbox or several cross-bed deep-well aluminum boxes for secure storage of tools and gear. Ladder Racks: Ideal for tradesmen and those who need extra space for equipment, drivers can choose from complete ladder rack systems including the cab-over ladder rack for extra stability. Bed extender: Prevent cargo and materials from sliding out of the bed with the addition of a convenient bed extender. Bedliner: Drivers can choose drop-in or spray in bed liners as well as bed mats and bed rugs that not only protect the bed of the pickup truck but also make loading and unloading more convenient. Tonneau Covers: Soft tri-fold covers, rollup covers, retractable covers, and hardcovers provide the convenience and security drivers need. GearOn: GearOn equipment, such as the convenient cross rails and available tie-downs, make cargo management safer and more secure. Side rails: A variety of different side rail designs add a touch of style to the truck bed as well as providing drivers with additional points for securing cargo. 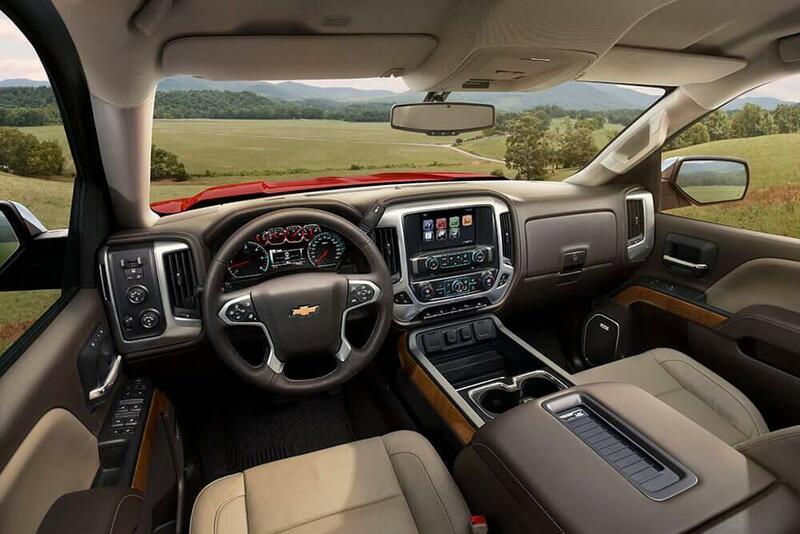 The possibilities are endless with the Chevy Silverado 1500, and so is the list of available amenities. Explore the 2018 Chevrolet Silverado 1500 truck bed accessories and see why Chevy remains Naperville and Aurora’s favorite pickup. Contact Chevrolet of Naperville at 630-357-6100 or visit our showroom at 1515 W. Ogden Ave. in Naperville, IL to learn more about the financing options available.